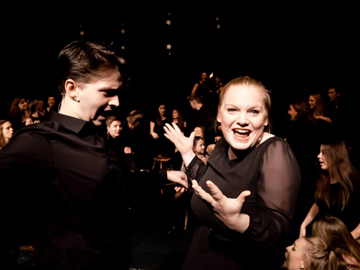 "Brilliant, talented young people who clearly love theatre, that shone through." 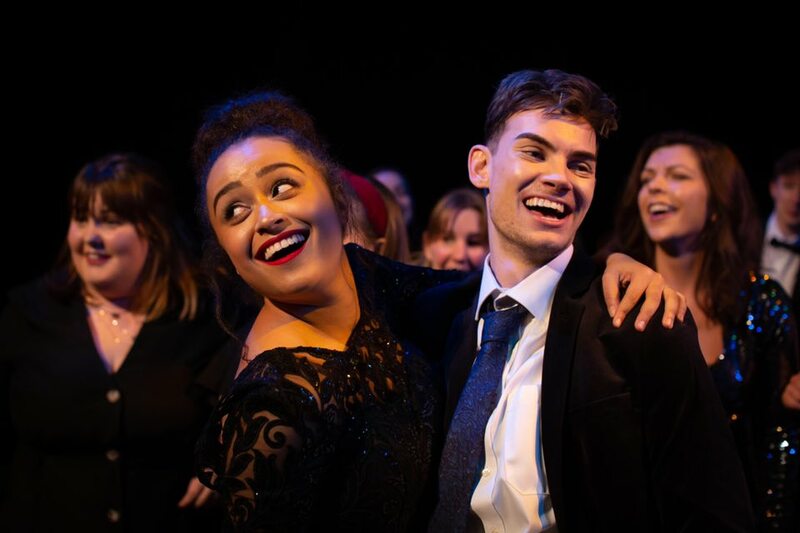 Celebrating 6 years of Vivo D'Arte musical theatre productions, a cast of over 140 young people from 20 different Vivo D'Arte shows performed to a packed house and standing ovations at Aylesbury Waterside Theatre. The night was also a celebration of the new Vivo D'Arte School of Theatre Arts in partnership with Aylesbury Waterside Theatre opening in January 2019. Amongst the VIP guests were the Mayor and Mayoress of Aylesbury. 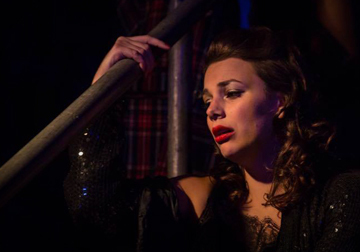 "Confident and emotive performances worthy of a West End stage." In August Vivo D'Arte presented their second Stage Experience of the summer at Aylesbury Waterside Theatre with Whistle Down the Wind. This epic musical provided a cast of over 100 young people aged 8 to 25 with a wonderful opportunity to perform in the stunning Waterside Theatre. The show was critically acclaimed and standing ovations and packed houses at each performance proved how much our audiences enjoyed the procduction. "Milton Keynes Theatre and Vivo D’Arte provided an exciting opportunity for young people to come together with a professional team to create a show of the highest class." 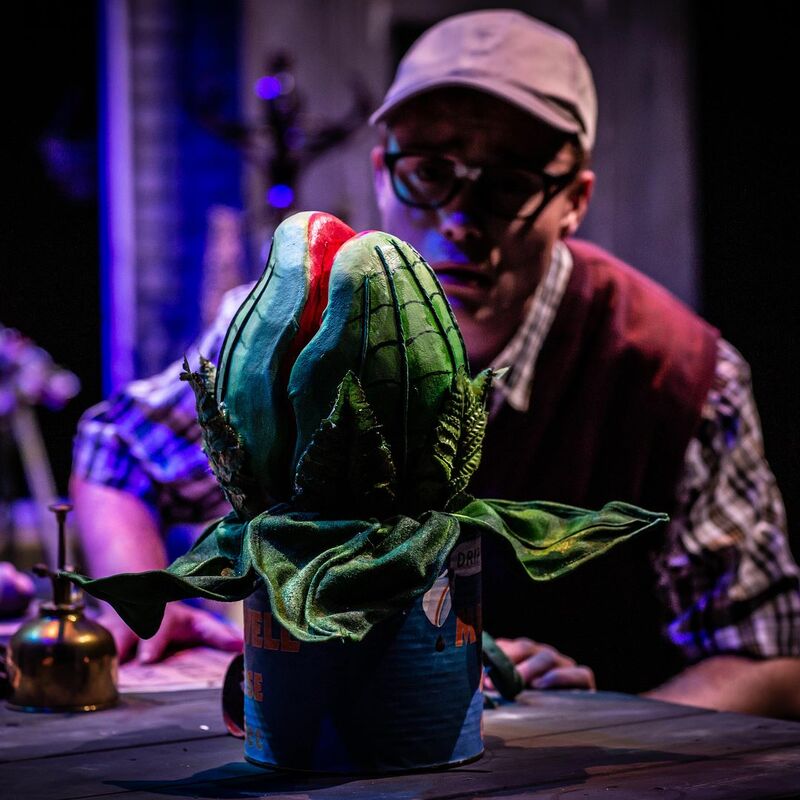 In August Vivo D'Arte presented their first Stage Experience at Milton Keynes Theatre with a production of Little Shop of Horrors. A cast of over 60 young performers aged 10 to 25 rehearsed for just 7 days and stunned audiences with their brilliant show. 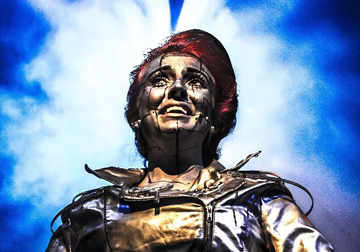 "The talent of the cast, the so much loved story and excellent use of the lights and spaces – being a promenade show, you will move around the beautiful old paper mill – will make the whole experience a unique one to be remembered." "Wow. This spectacular site-specific production of Jonathan Larson’s enduring musical Rent is a wonder to behold." 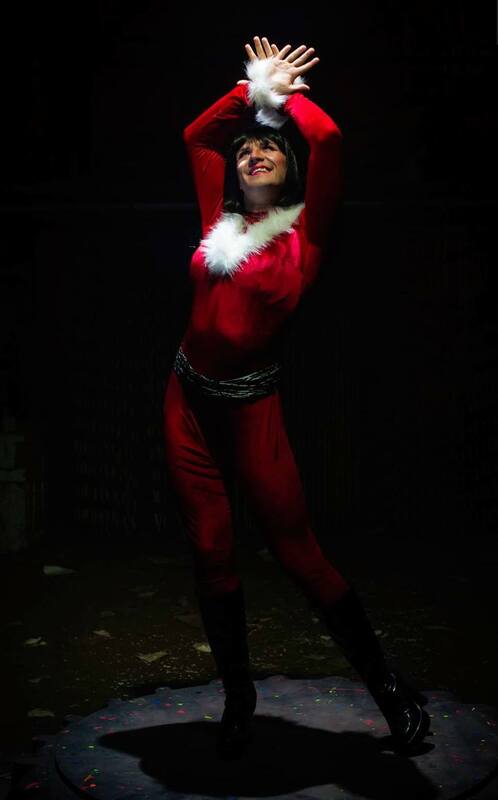 "I am unable to put into words how fabulous it is and, although it comes with an element of sadness, it simply takes your breath away"
In July Vivo D'Arte's second professionally cast production of RENT received wide acclaim and sold out performances resulting in an extension of the run. With innovative use of live video and screens set within the historic mill recreating New York in the 1980s. 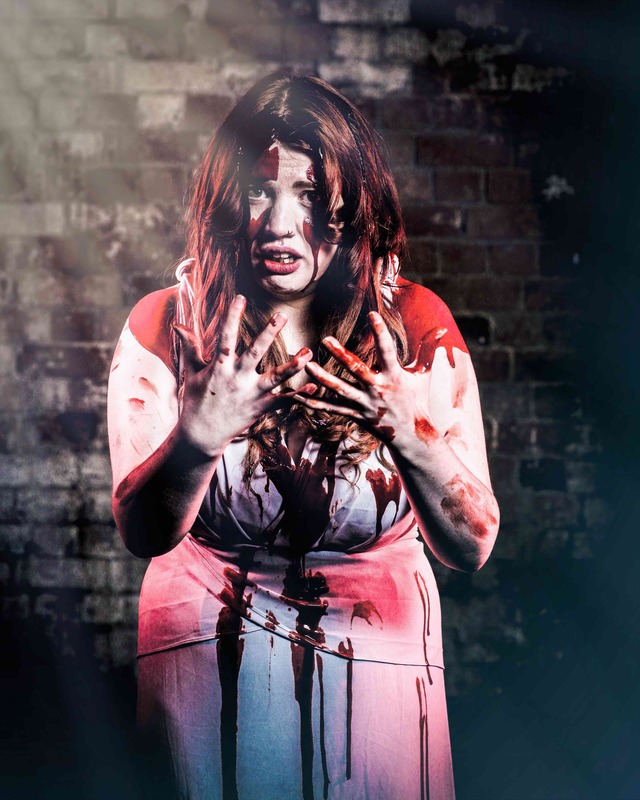 "One of the best creative shows I've ever seen"
"A brilliant night out @FrogmoreMill to see the @VIVODARTE production of Carrie: the Musical. Such a fabulously crafted show. Sell your car to buy a ticket!" Vivo D'Arte's 6th production at Frogmore Paper Mill was probably the most technically challenging, incorporating the special effects required for Carrie the Musical within the confines of a Victorian paper mill. The creative and technical teams rose to the challenge and along with a super talented cast created thrilling and moving theatre. With packed houses and standing ovataions each night we were delighted to have achieved what we set out to achieve and create high quality theatre in a unique setting. 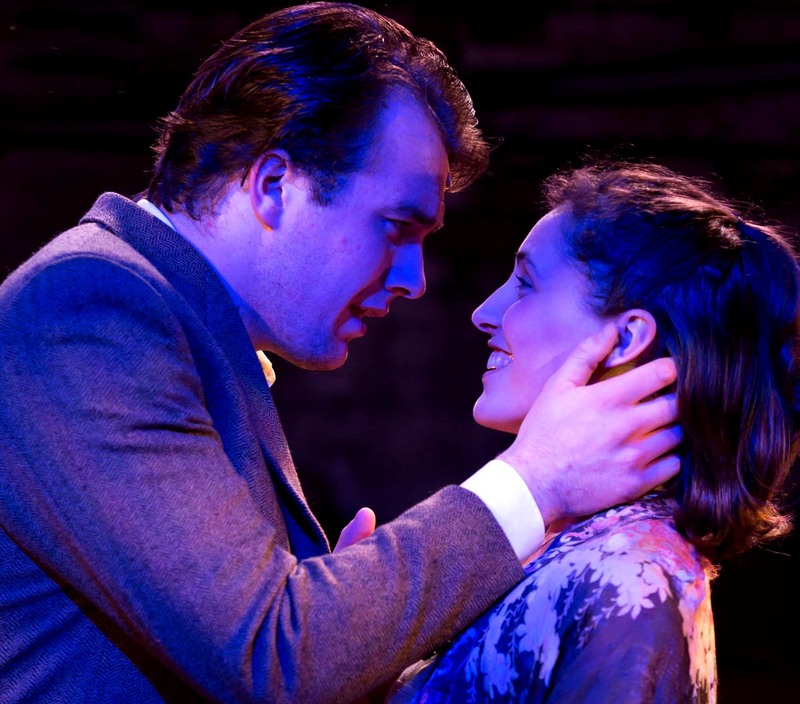 Vivo D'Arte's debut professional production of Jason Robert Brown's PARADE drew audiences from across the country to the unique setting of the Frogmore Paper Mill. All ten performances were sold out and each show had extensive waiting lists for tickets. Audiences included casting agents and casting directors, film directors, theatre directors and West End actors all providing testament to the draw of Jason Robert Brown's work. 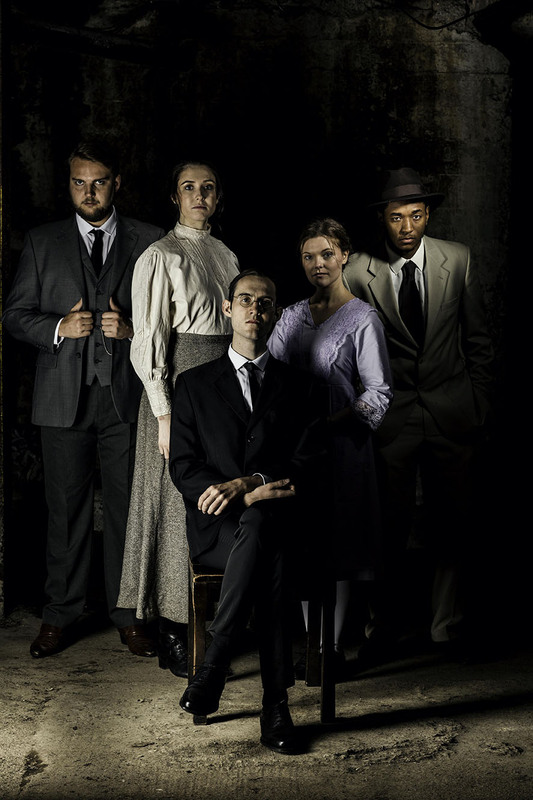 With five star reviews from highly regarded theatre critics from national press and overwhelming positive response from our audiences on Facebook and Twitter it has been such a pleasure for the cast and team to be part of such a special production and share this powerful story. In December 2017 Parade was given special honourary mention in the Theatre Weekly Review "Top 10 Off West-End Productions for 2017"
"Both my children had an amazing, unique experience. Their experience was first class and so was the show. 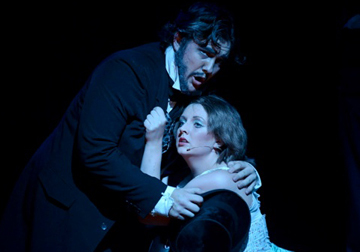 It was a wonderful surprise to see them both so prominently on the stage, even in ensemble numbers." "Superb from start to finish and would not be out of place in the West End." We returned to Frogmore Paper Mill in April 2017 with our production of West Side Story. We were blown away by the response to our show. With every performance sold out and standing ovations we could not have wished for more. Our talented cast of performers who worked tirelessly during the intensive 10 day rehearsal and were an absolute dream to work with. We can't wait to return to the mill later this year. It is hard to put into words our feelings after two weeks at the Frogmore Paper Mill producing two amazing shows including our first opera. The feedback for both productions has been overwhelming and a testament to the hard work of our talented cast and the team supporting them. We can't wait for our next projects to begin! "Vivo D'Arte never cease to amaze me with their brilliant productions"
"f the purpose of theatre is to give an audience a memorable, enjoyable, moving experience (which I believe it is), rather than to impress critics, then last night scored 10/10." "But there were no weak links. Great for us, the audience, and quite unusual in any show at any level." 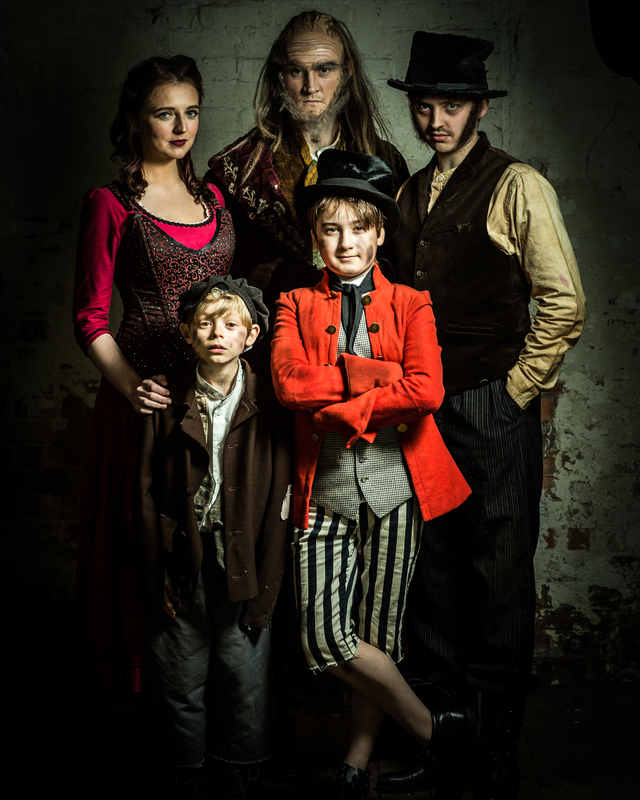 "Totally blown away by Vivo D'Arte's Sweeney Todd"
"One of the best performances I have ever seen"
"Probably the best night out in ages. Better than most West End shows"
A talented cast of young people aged between 6 to 30 years old performed to packed audiences at the Watford Palace Theatre. Standing ovations at every performance were testament to the high quality production. For some of our cast this was their first experience of performing on stage alongside some more experienced performers. 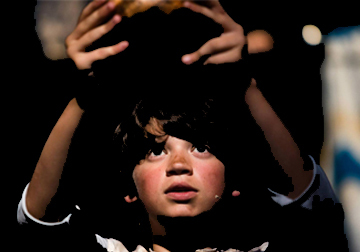 Working together they created a truly wonderful production of Lionel Bart's much loved Oliver! "an absolutely incredible production!" 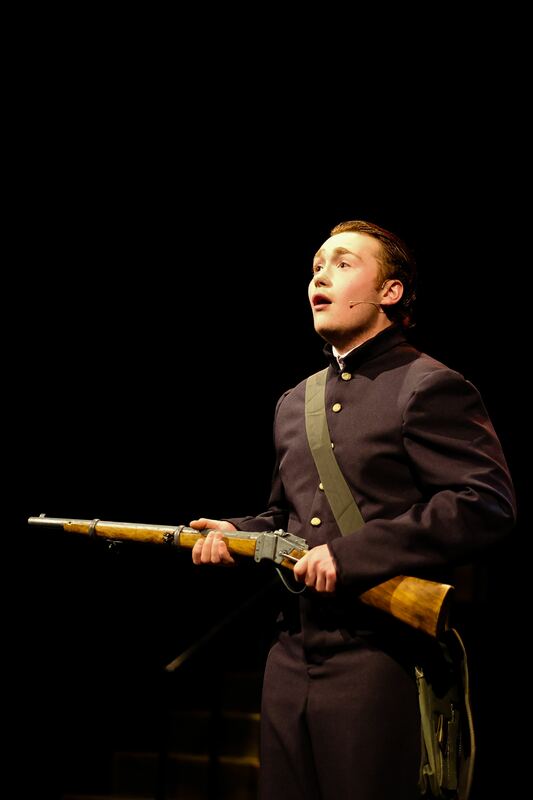 "It really was fantastic and better than many many professional productions.” "Parade was amazing! My legs were shaking and I cried like a child" "thank you for making something so flawless"
BOur production of Our House was performed at the Theatre, Rudolf Steiner in Kings Langley. 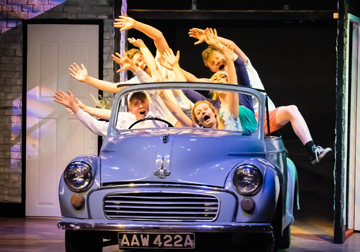 The cast of young people aged 12 to 18 years performed this high energy, fun-packed musical entertaining audiences over 4 days. Our stunning set included a full-sized Morris Minor car. Over 60 of our most talented performers took part in a Winter Concert at the Court Theatre in Tring in December 2014. A programme packed full of performances from previous shows including Les Miserables, Noah the Musical, 13, Phantom of the Opera, Hairspray and many more. 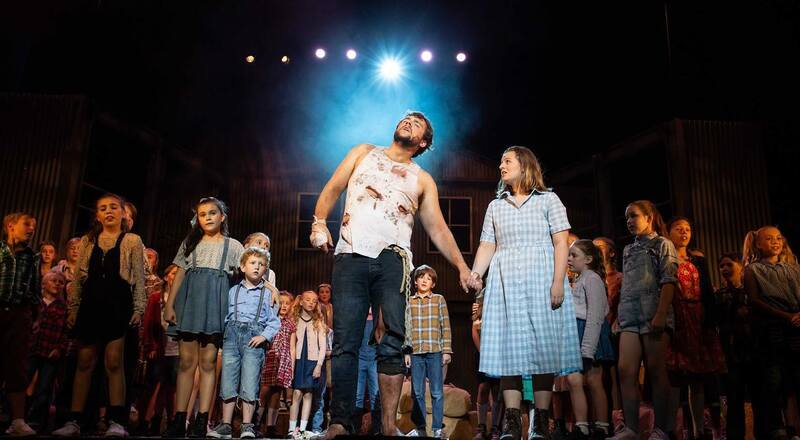 The cast also performed songs from productions planned for 2015: Our House, Parade and Oliver. Some of our students who are applying for colleges and universities also performed audition songs. A packed audience gave them a resounding standing ovation. 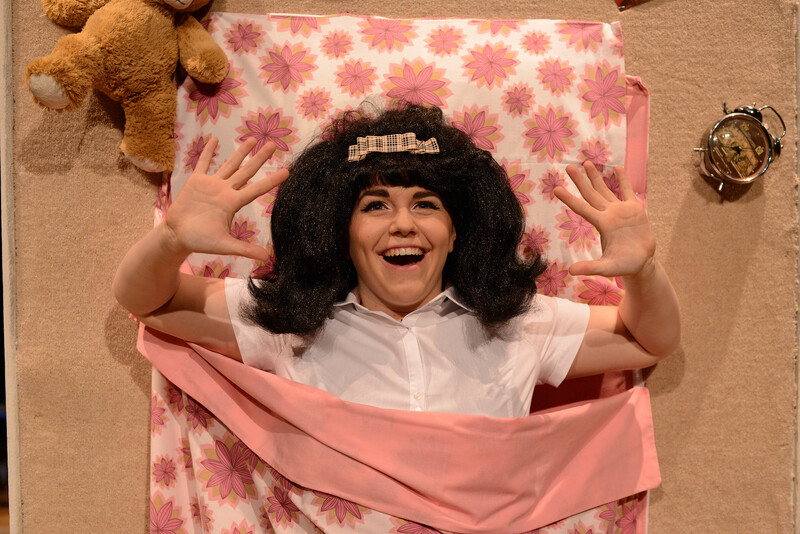 BaA talented cast of performers aged from 14 to 28 rehearsed over 7 days to create a simply superb production of Hairspray the Broadway Musical. Critically acclaimed and standing ovations at every performance reflected the high standards we aim to achieve. 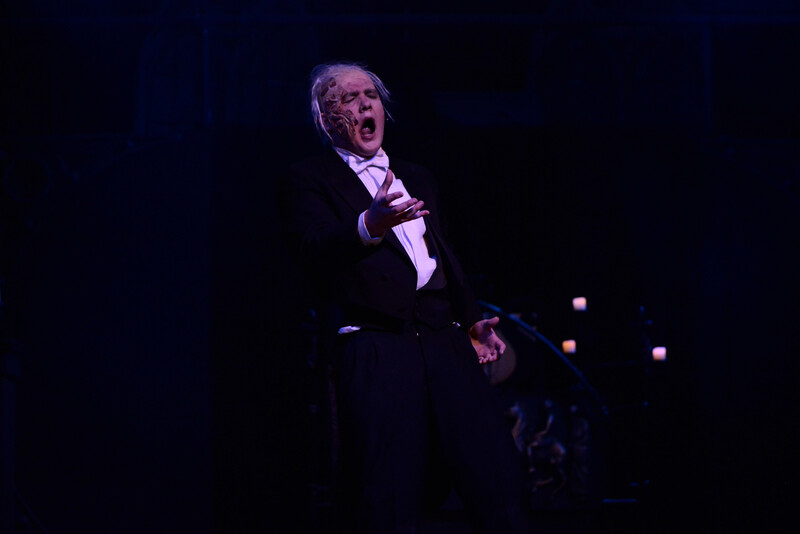 A two week intensive rehearsal period for ensemble and three for principals culminated in four superb performances of The Phantom of the Opera at the Theatre, Rudolf Steiner School in Kings Langley. All performers were aged just 13 to 20 years old and have received rave reviews following the shows. A two week intensive rehearsal period with four performances of 13 the Musical at the Theatre, Rudolf Steiner School in Kings Langley for young performers aged 12 to 15. Behind the scenes participants helped create the set, stage manage and learn many aspects of putting on a production. We also included rehearsals for our youth band who accompanied the show. BaOur second full-scale musical production at the Theatre, Rudolf Steiner School. 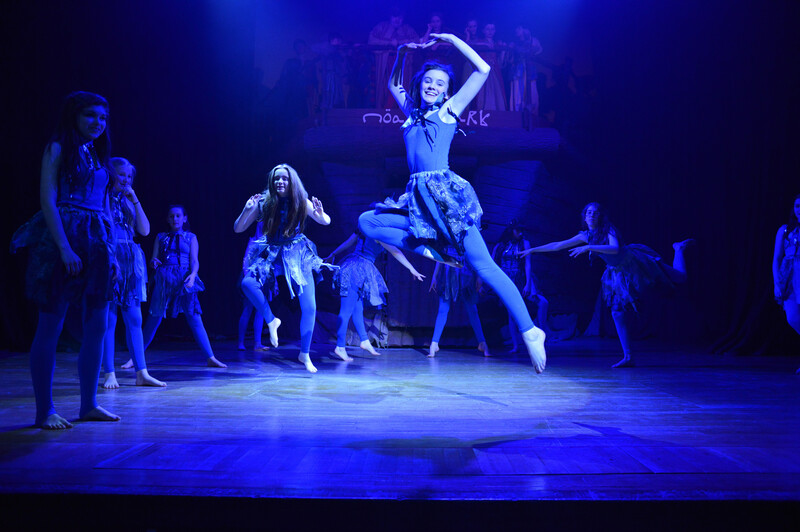 A cast of over 40 young people aged 10 to 20 performed and worked back stage on Noah the Musical to create a highly acclaimed production. Noah the Musical was written and composed by Ian Gower and Rob Alderton who both worked with us on this project. BOur first main production was held in August 2012 at the Rudolf Steiner School in Kings Langley. 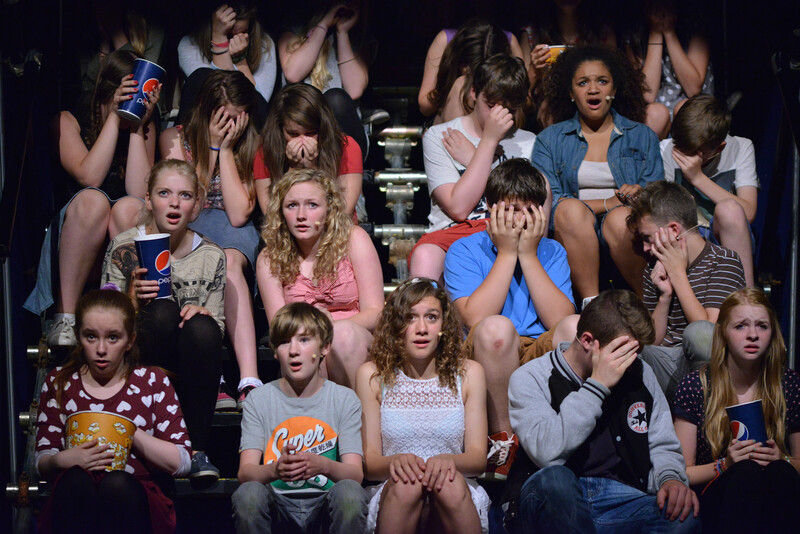 The two week workshop for young people aged 11 to 19 culminated in four highly successful five star reviewed shows.